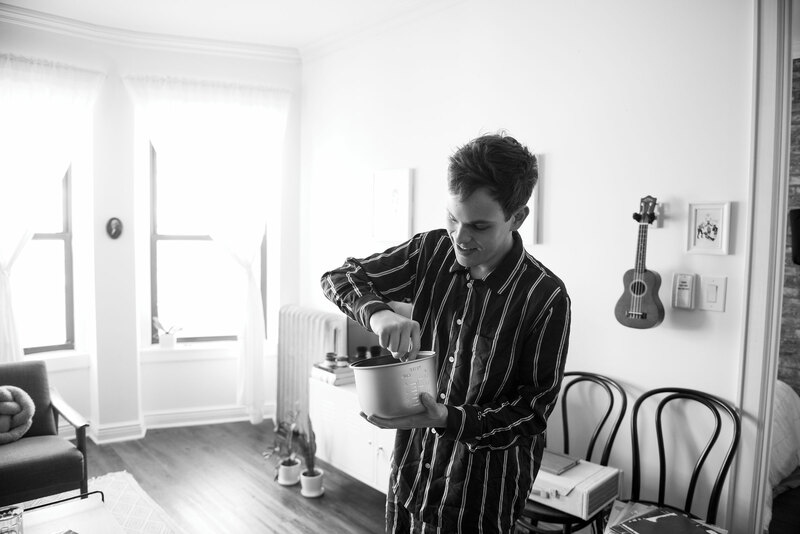 Trensch has a rigid skin regimen, and he’s devoted to his products from Drunk Elephant. He also always wears his cat ear headband. 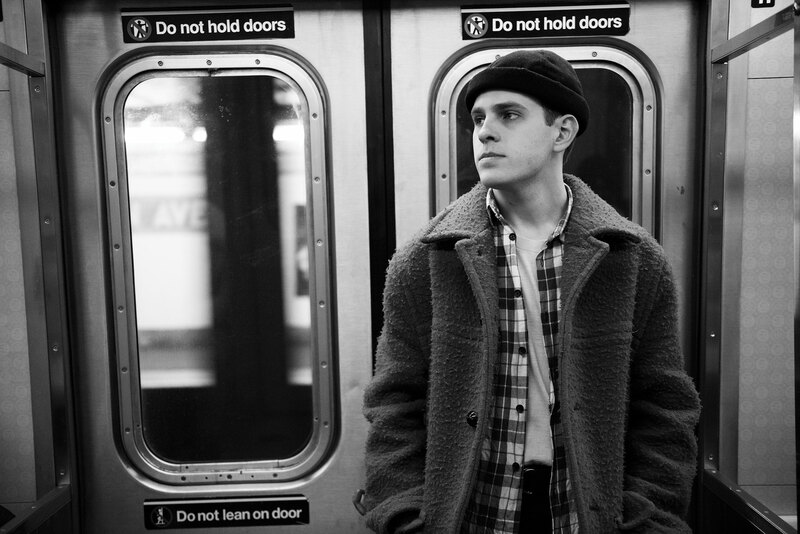 Trensch takes the train to the theater. When he arrives at the Music Box, fans are waiting to take selfies with him. 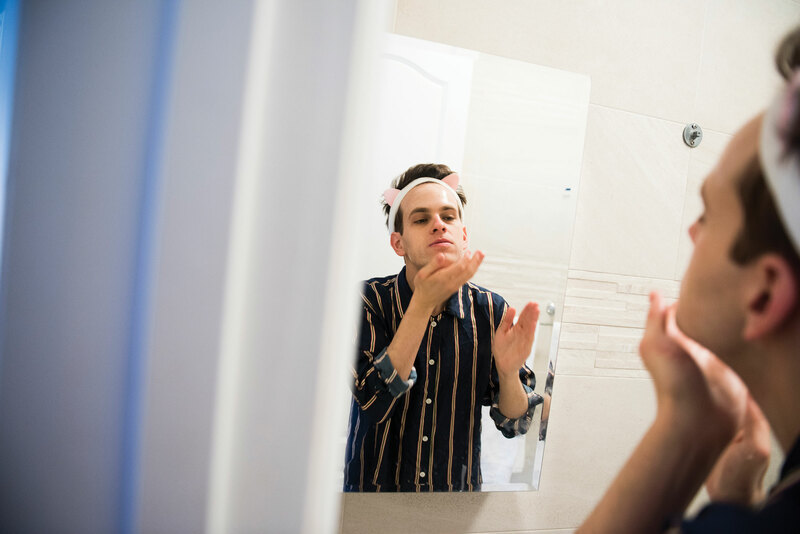 After he steams in the shower, he puts on his costume and takes out his Polaroid camera, a gift from his “Hello, Dolly!” cast. 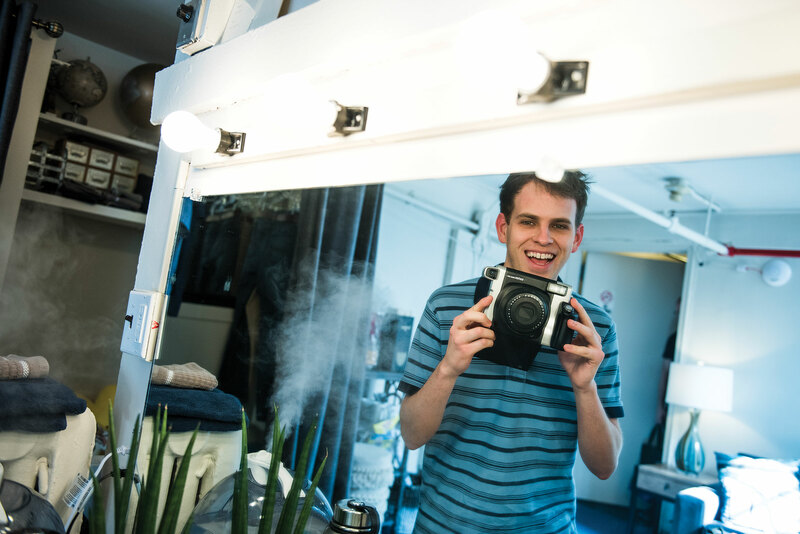 Today is Kristolyn Lloyd’s last day, and he wants to document it. Get tickets to “Dear Evan Hansen” from $299!